Glam, fashion and the world of jewellery. Those words just came to me while sitting here with my favourite hot brew of chocolate. Today, the sun is shining and just being able to sit outside in the garden has really made me smile. The birds are singing, flowers blooming and that damn grass needs cutting. You can’t have it all hey! This week I would like to introduce you to Rocks of London. 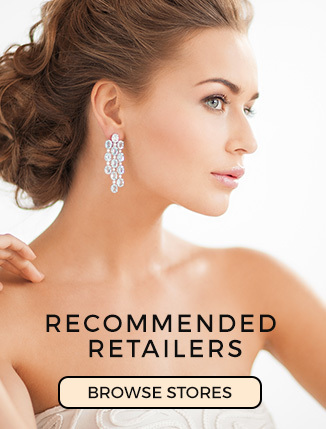 If you want colourful crystal jewellery that looks simply Glam, you have come to the right place. 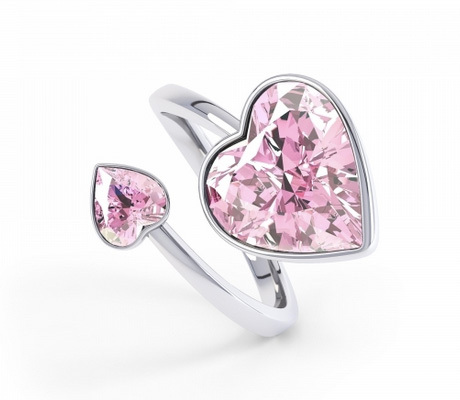 When I laid my eyes on this #pink dual heart shaped ring, my eyes nearly popped out of my head. This little bundle of love, sparkles like the nursery rhyme, twinkle, twinkle little star. lols! I also love the fact that you can buy these rocks in sets that match up with the colours of your choice. I recently purchased the moonlight drop necklace and earrings that complement the lovely heart shaped ring. 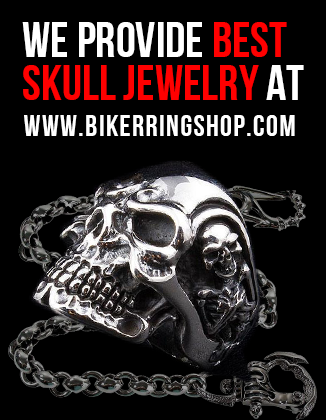 This type of jewellery has a really modern, yet classic feel. You can pick and choose different types of clothing with them, it just works. I love the glam factor of the necklace. A day out in the sun. The pink complements my black jacket and my red top. Keep an eye out on some of the offers they have on. You can pick up whole sets for amazing prices. I emailed Rocks of London with a few questions. They explained that they will have a new website soon and will sell only diamond jewellery. They told me to tell you that everything will be sold soon for a great price. The colour, size and quality of the jewellery made me smile. I had to give them a huge 5. Rocks of London will be changing what they sell soon online so keep checking back for offers.